Arif completed his PhD from the ICMA Centre, University of Reading and joined the University of Manchester as a post-doctoral research associate in 1999. A year later he took up a lectureship in Finance. He was promoted to Senior Lecturer in 2005 and then to Professor of Finance in 2013. 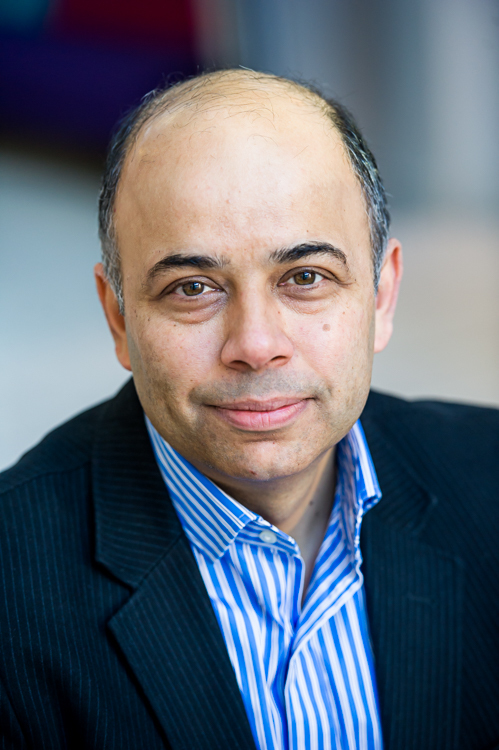 Arif is on the editorial board of the British Accounting Review and is an academic member of the International Valuation Standards Council (IVSC). He is one of the founding members of the BAFA SIG in Corporate Finance & Asset Pricing. Arif have been an external consultant to the UK Financial Conduct Authority (formerly FSA) and the British Venture Capital Association (BVCA).